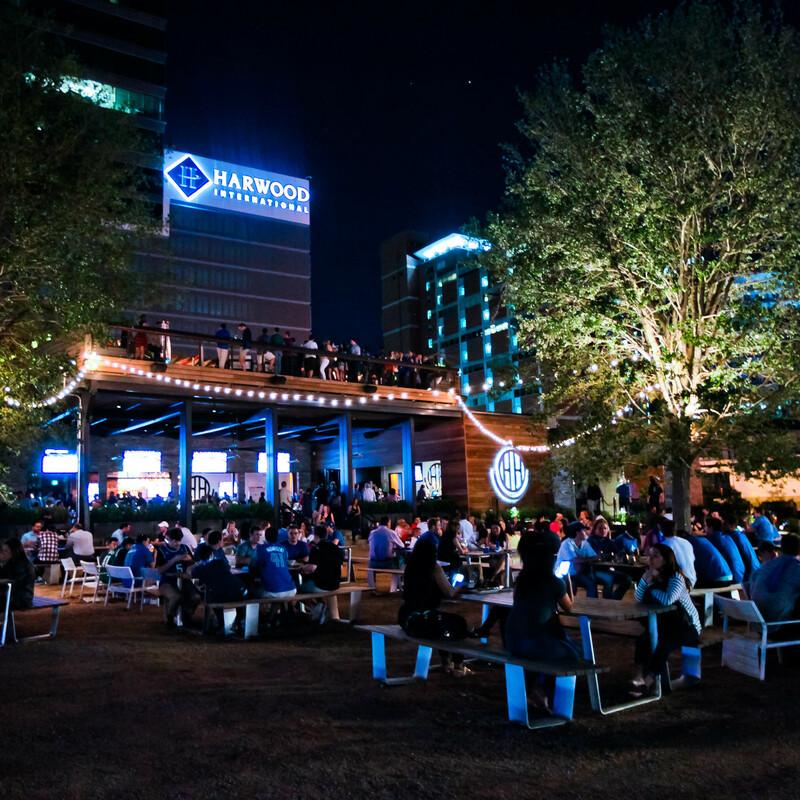 If you’ve been out and about in Dallas, whether dining, shopping, or just exploring, chances are you’re pretty familiar with at least a few aspects of the HARWOOD District. 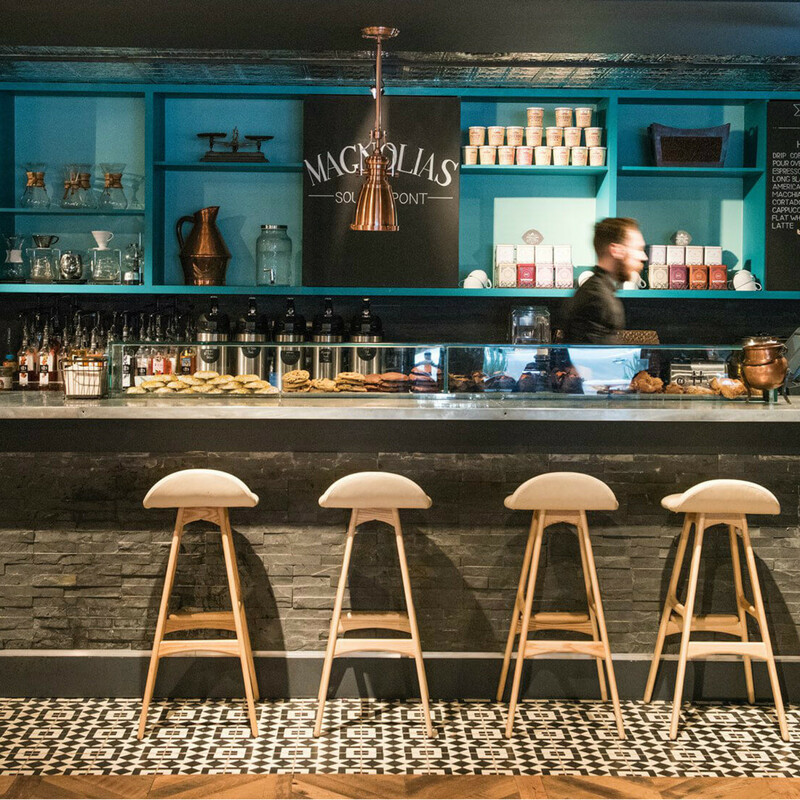 Perhaps you’ve grabbed a gourmet coffee at Magnolias: Sous Le Pont or toasted the weekend at Happiest Hour. Or maybe you’ve admired one of the largest samurai armor collections in the world, displayed above one of Dallas’ prettiest patios. Possibly you’ve seen the elegantly sculpted gardens on at least a dozen of your friends’ Instagram feeds. 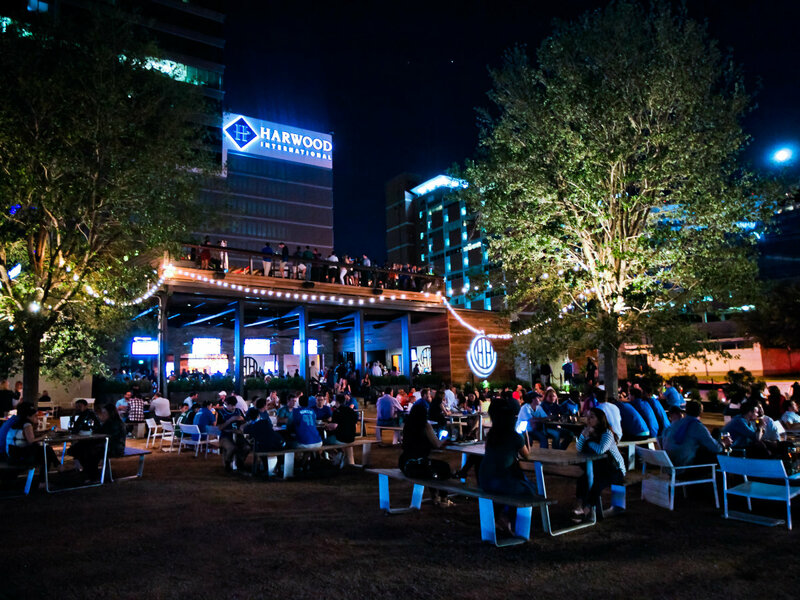 But there’s always more to discover at HARWOOD, which encompasses retail, residential, and office towers within 18 city blocks, nestled between Uptown and downtown Dallas. 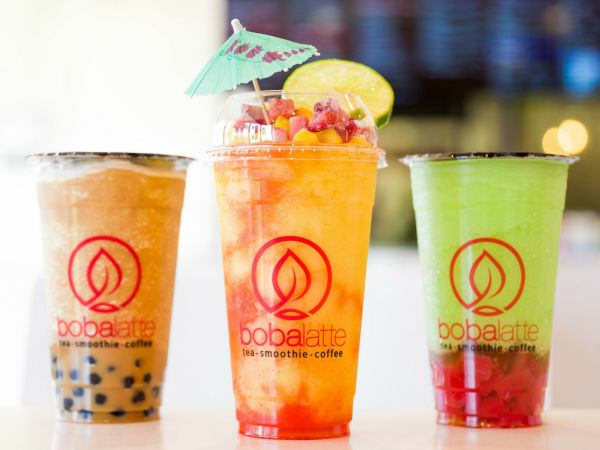 Read on to learn five things you may not have known about your favorite hot spots. Seven distinct restaurants can be found in the HARWOOD District, and their vibes are as varied as their menus. Happiest Hour, with its massive patio and jaw-dropping skyline views, is the place to go when you want to party. The city’s most stylish are drawn to the wine selection at Saint Ann Restaurant & Bar, while those craving a cozy French meal head next door to Mercat Bistro. 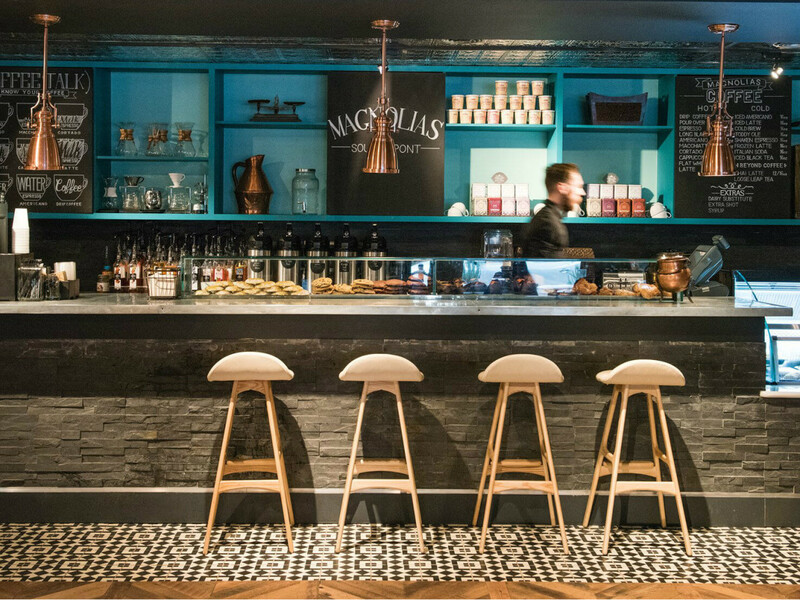 Magnolias: Sous Le Pont is an elegant coffee bar where your latte comes accompanied by delectable breakfast items, fresh salads, and sandwiches. Dolce Riviera’s coastal upscale Italian fare is balanced by The Grove’s laid-back, backyard-gathering feel. And while Marie Gabrielle has long been enchanting as an event venue, you can now bask in its beauty while enjoying delicious breakfast and lunch menus. If you dine at Saint Ann, you’ll likely notice the Virgin de Guadalupe monument standing outside. It’s a tile mural that was preserved when Harwood International purchased the brick building, what was originally Dallas’ first school for Hispanic children. On the second floor you’ll find the Ann & Gabriel Barbier-Mueller Museum: The Samurai Collection, which houses the largest collection of samurai armor and objects outside of Japan and has seen over 10,000 visitors. 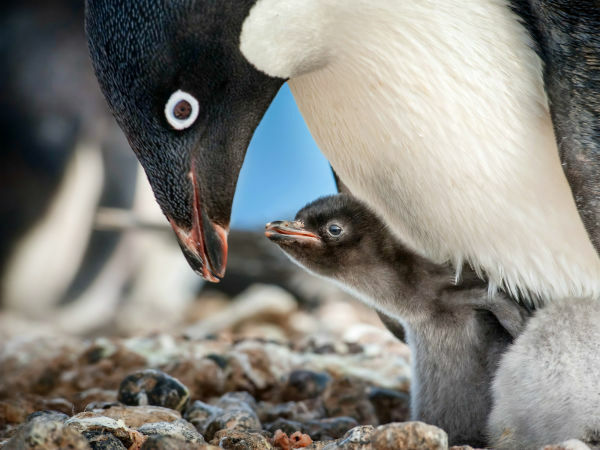 The collection can be viewed six days a week, and admission is free. 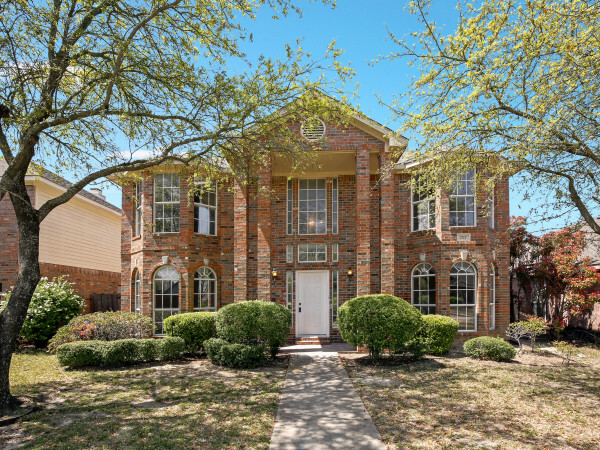 Hidden right in the middle of Dallas’ concrete jungle is 9.5 acres of serene greenery. These pocket parks aren’t just a few flowers and shrubs, though — think sculpted formal gardens worthy of formal photo shoots. 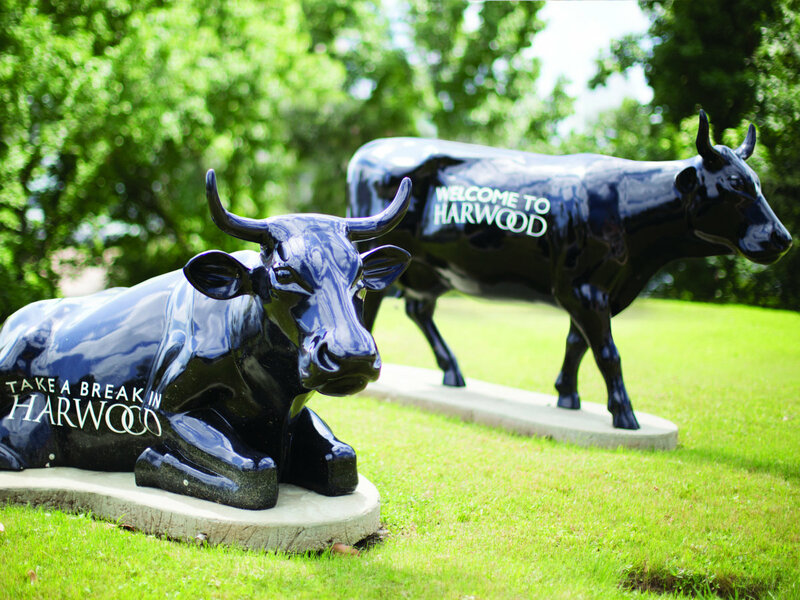 And the famous Katy Trail goes right by the HARWOOD District, looping in to 30 linear acres of walking and biking trails. The Azure opened in 2007, but the celeb favorite is about to be joined by an even more impressive condo sibling: Bleu Ciel. 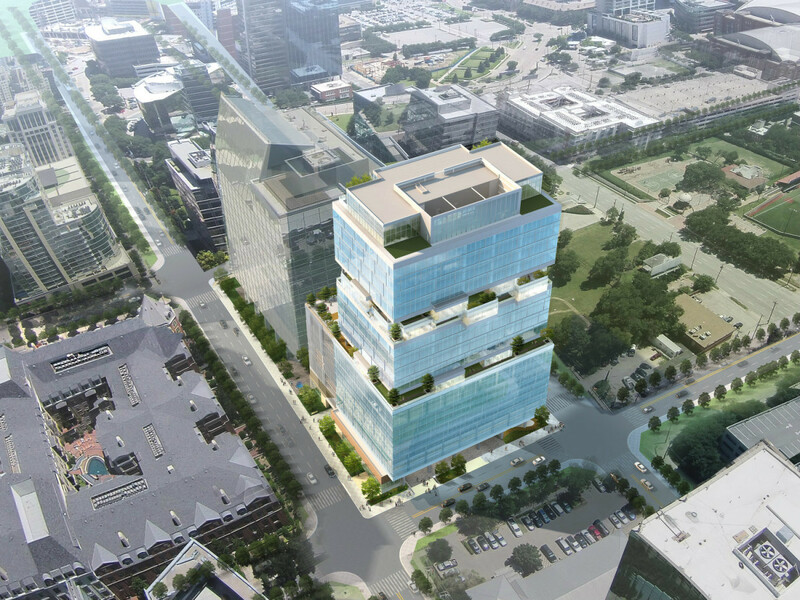 The 33-story tower is set to redefine the Dallas skyline when it’s completed, and buyers from near and far are already clamoring to secure their condos. 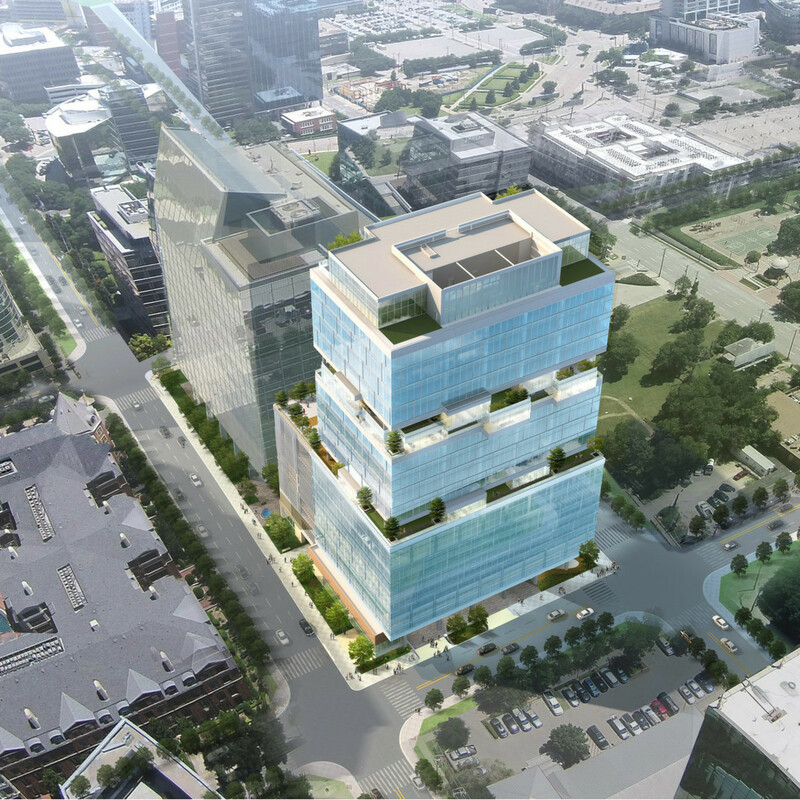 There are already six Class AA luxury office buildings in the HARWOOD District, with two more on tap. One of those will be the new Rolex building, designed in collaboration with Dallas-based HDF and Tokyo-based Kengo Kuma & Associates. World-renowned landscape architect Sadafumi Uchiyama is including a Japanese-inspired tiered garden featuring rampart stone walls at the base of the building, with reflecting pools and cascading waterfalls spilling over the sides. The is complemented by the No. 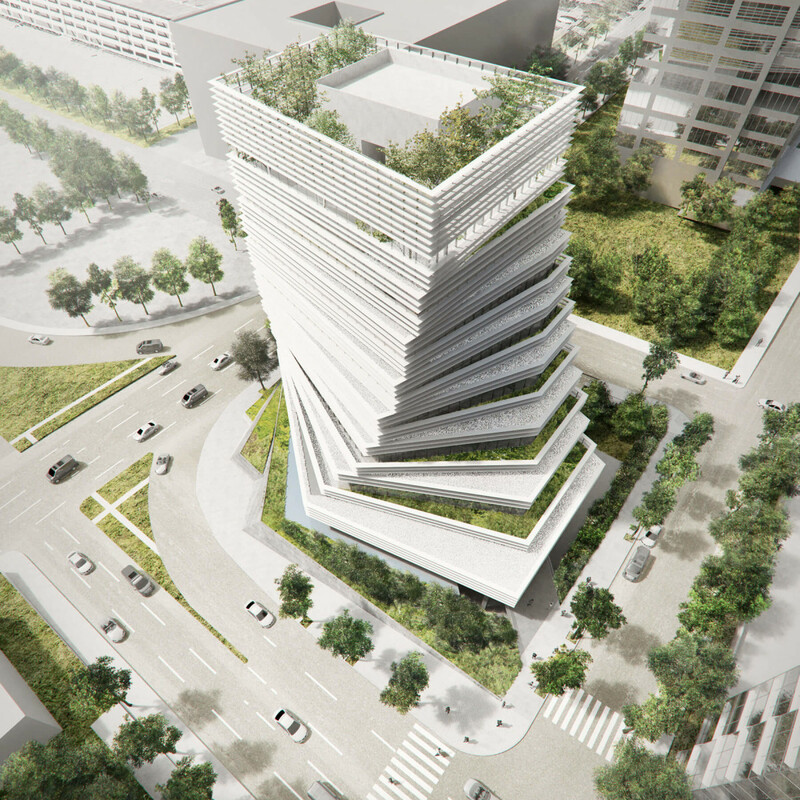 10 building, which will have 17,214 square feet of green roof terraces. 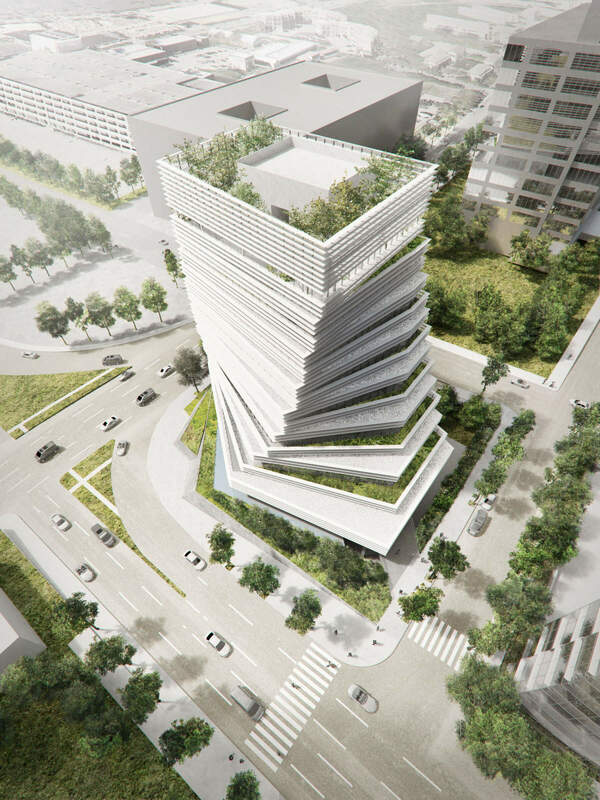 The idea is to explore the relationship between interior space and the outdoors: disrupting the conventional "box" office floors with outdoor terraces, for example, or adding a 12,000-square-foot garden and fitness pavilion on the 10th floor. 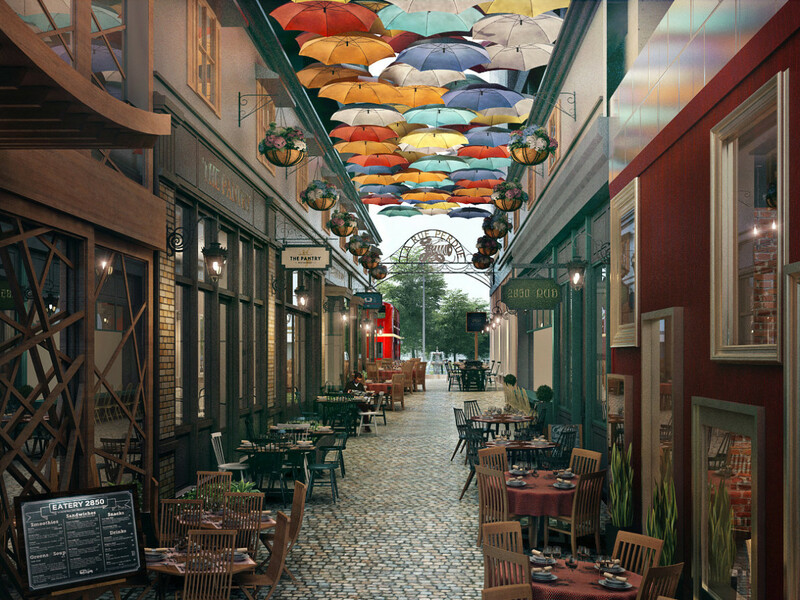 A pedestrian passageway on the ground floor will transform into La Rue Perdue, full of shops and restaurants with outdoor dining. 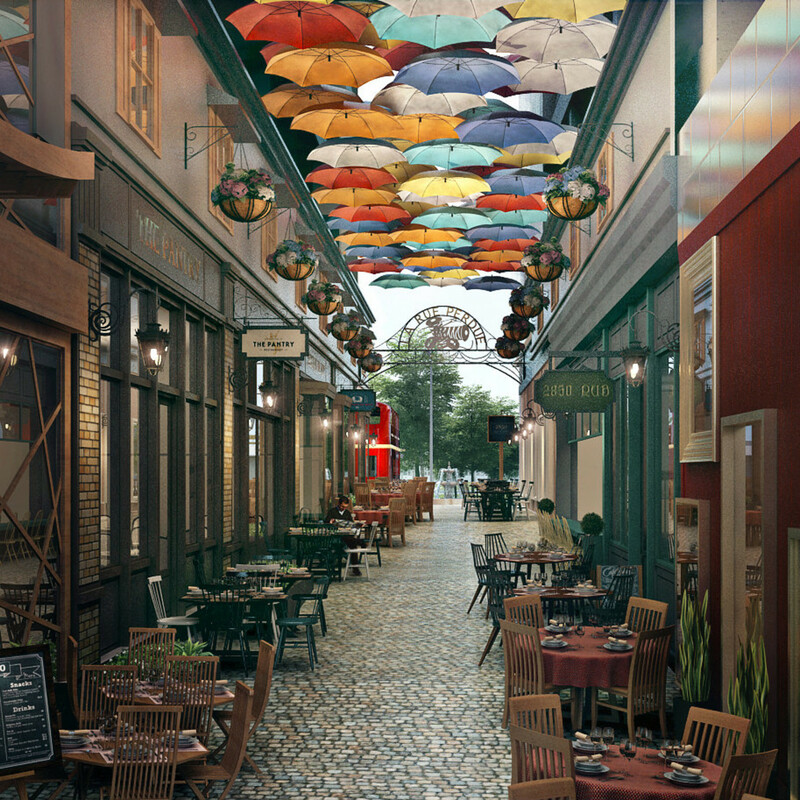 Want to win dinner in the HARWOOD District? We thought so. 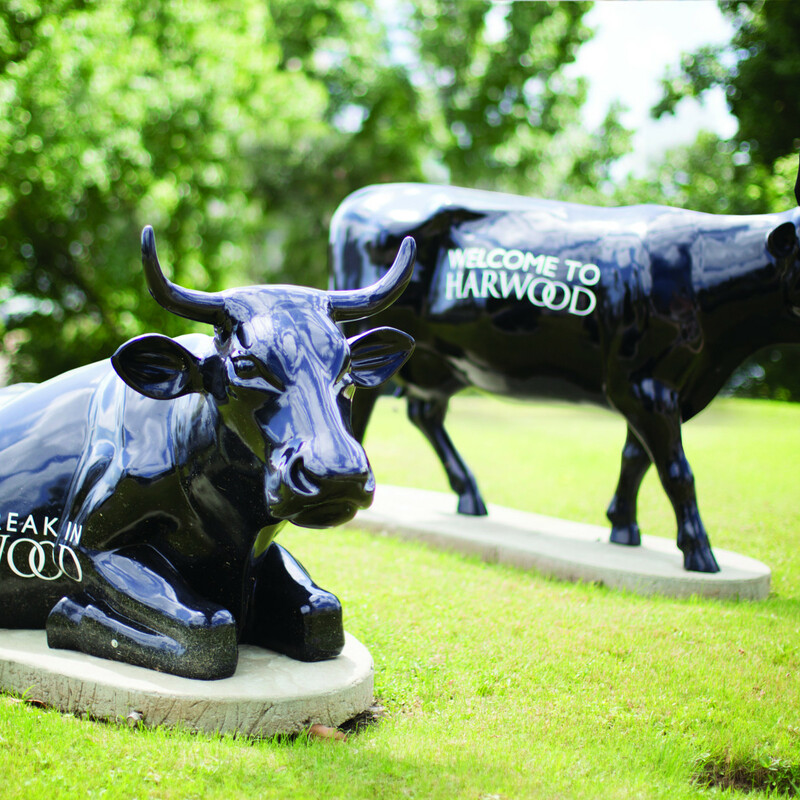 Share your adventures in HARWOOD with #InTheHerd on Instagram, Facebook, or Twitter and we may pick you! Winners will be selected at random on a monthly basis. The more photos you snap, the more likely you are to win. Go here to learn more.